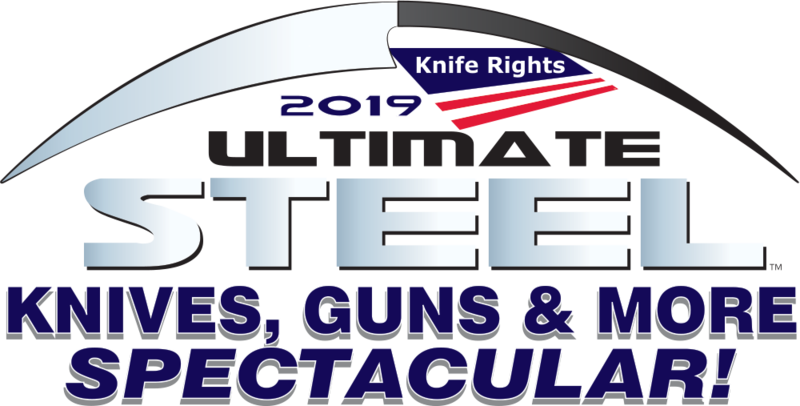 Senator Ben Chafin’s Knife Rights Supported bill, SB 372, that would repeal Virginia’s ban on carrying “a gun, pistol, bowie knife, dagger, or other dangerous weapon” to a “place of worship while a meeting for religious purposes is being held” has passed the Senate by a vote of 21 to 18. This bill is a reaction to the Texas church shooting last year and will allow citizens to carry effective weapons for self-defense. We will let you know when it’s time to contact your legislator again on this bill. Stay tuned. VA Bill to Repeal Ban on Weapons in Places of Worship Advances – EMAIL Your Senator TODAY! Senator Ben Chafin’s Knife Rights supported bill, SB 372, that would repeal Virginia’s ban on carrying “a gun, pistol, bowie knife, dagger, or other dangerous weapon” to a “place of worship while a meeting for religious purposes is being held” was heard on Thursday, It reported out of the Courts of Justice Committee by a vote of 9 to 6. This bill is a reaction to the Texas church shooting and will allow citizens to carry effective weapons for self-defense. 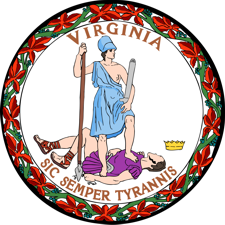 If you are a Virginia resident, Click here to use Knife Rights’ Legislative Action Center to send your Senator an email supporting SB 372.